If you’re scouring Sonoma for wineries that could be the perfect setting for your wedding—look no further. We surveyed over 100 wine producers in the area for their insider recommendations, and created a list of the most recommended Sonoma wineries to host a wedding. Trione Vineyards & Winery - Trione Vineyards and Winery is an exceptional choice for your wedding for a two primary reasons. First, the wine. While many wineries are known for one great wine—Trione wins 90+ points across the board for their chardonnay, sauvignon blanc, pinot noir, cabernet sauvignon and syrah. The second reason is their rustic elegance. Their large old stone building provides a beautiful backdrop for your wedding, and the wood beams and old-word masonry provide the kind of ageless beauty that most brides are looking for. 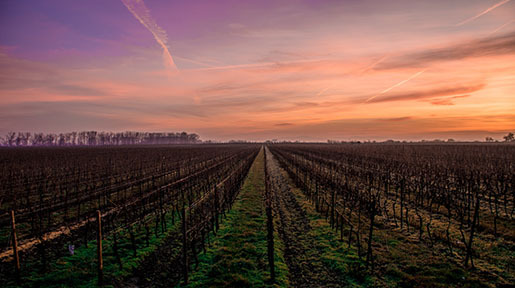 Trentadue - Trentadue uses Italian-descended vines to produce their Viognier, Merlot, Tempranillo, Cabernet Sauvignon, Petite Sirah, and Zinfandel varietals. The piece de resistance in their lineup (and a common fixture at their brides table) is their La Storia Meritage, which blends Bordeaux varietals. In addition to their great wine lineup, they also offer an ivy-covered Italian-style villa backdrop, a beautiful lighting concept, arbors and their covered vineyard pavilion. 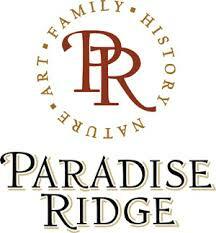 Paradise Ridge - Paradise Ridge is a popular Sonoma favorite for their wide variety of handcrafted wines. 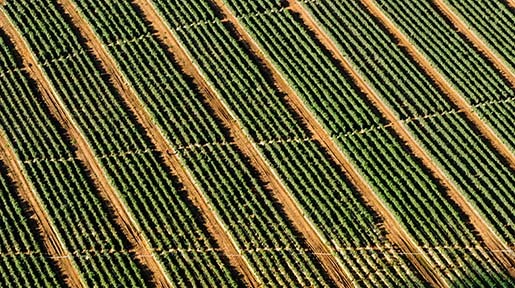 Notably, they produce red and white varietals, sparkling and blends. This winery is popular with the wedding crowd—and no wonder, it’s one of the most romantic wineries in Sonoma. While the 4-acre outdoor sculpture garden, Marijke’s Grove, is reason enough to host your wedding here—the outdoor tasting bar provides sweeping views and an amazing experience. 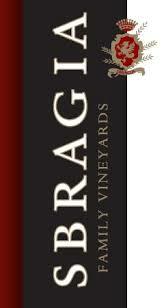 Sbragia Family Vineyards - Sbragia is a family-run winery that produces excellent wines including chardonnay, sauvignon blanc, merlot, zinfandel and cabernet sauvignon varieties. It’s no wonder they produce this—Ed Sbragia has earned more 90+-point scores from tough wine critic Robert Parker than any other. 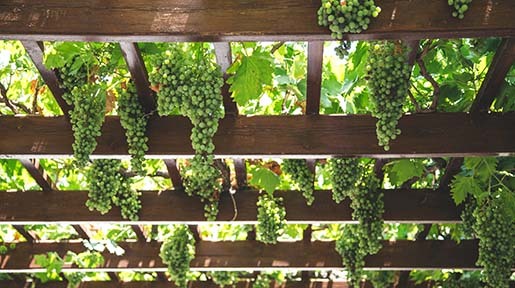 Aside from the extraordinary wines, Sbragia hosts enough weddings that they have it down to an uninterruptable science. Combine that with their breathtaking views and upscale tasting bar and it’s a brides’ dream. 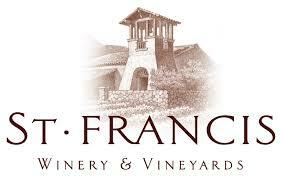 St. Francis - If a wedding in Tuscany tempts your senses—but not your practicality—then you’ll love St. Francis. St. Francis’ terracotta roofs and other Tuscan-inspired architectural elements, the mountain-range view and their large outdoor seating area, will give your wedding that Old-World charm. 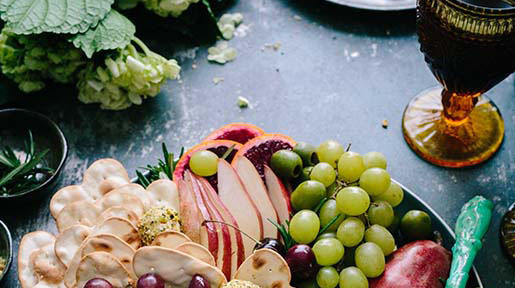 Pair the venue with their superb wines (which regularly score above 90 points from discerning wine critic Robert Parker) and you have a recipe for Tuscan-inspired success. 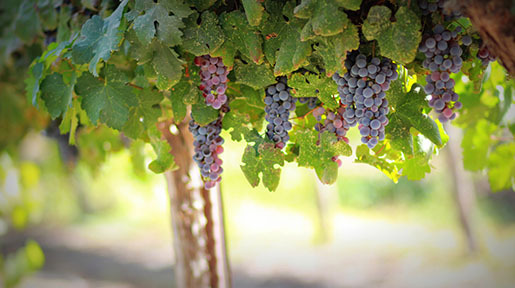 Arista - The Arista winery is well known for their upper-end pinot noirs. These well-rated pinots have been rising in popularity (the cat is out of the bag), as has their price. Arista’s Zen gardens and beautiful architecture gives them a unique visual look, but it’s the McWilliams family service that truly makes the experience top notch.